Righteous Anger is now available to buy from any bookseller, including online shops such as Amazon and Waterstones. The usual price for the book is £8.99 + postage. 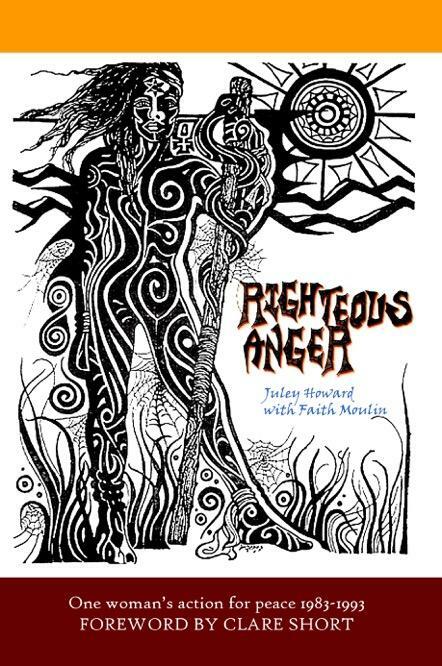 The Kindle edition of Righteous Anger is only £1.99. The cheapest place to buy the actual book is Feedaread for £7.99 + postage. Your library will get you a copy to read for a small fee. My local newsagent - Clive's - in Yatton also stocks it.